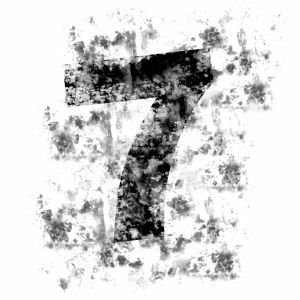 Seven Years Later: 7 Things I Would Do Before My First Year As A Teacher If I Knew Then What I Know Now | So You Want To Teach? My Twitter friend @MissCalcul8 recently posted on her blog soliciting help from her readers about how to prepare for her first year as an official teacher. She has been subbing some this year. I thought it was a great question, so I wanted to post my responses here as well as send you over to her blog to offer up some more suggestions (and perhaps subscribe to her RSS feed!). So without further ado, here are 7 things I would do before my first year as a teacher if I knew then what I know now. 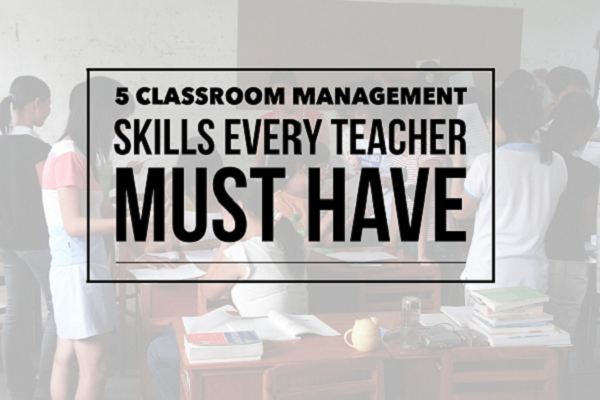 Figure out a classroom management plan (with or without rules) that works well for you. Make friends like crazy with other teachers. If you don’t have a mentor teacher, get one now. If you haven’t done so already, get your r�sum� in order. Apply for jobs beginning yesterday. Subscribe to Angela Meiers’ blog. What other tips do you have? Share them on her blog. What other blogs do you recommend specifically for newer teachers? 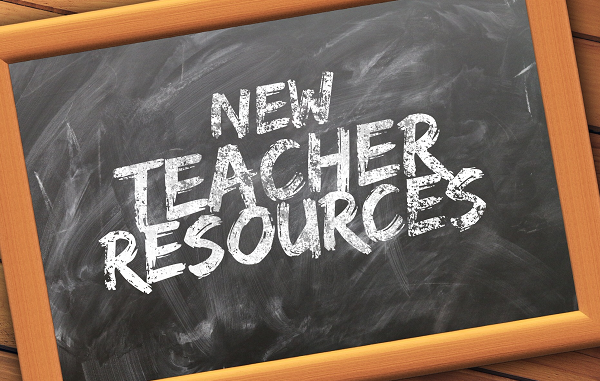 Not for new teachers, but for new preteachers: get psyched up. It’s easy to forget why you’re going through all this trouble, but I’ve found that after a good day in a real classroom, I’m pumped for weeks after. Thanks for the help! I have 2, 4, and 5 checked off and 6 and 7 are next. I love lists! Joel- You are awesome! You are one of my must read, must share blogs! Thank you for keeping the conversations alive and for all you do for your readers! Keep inspiring! Just wanted to say thank you for your hard work and commitment to your blog. I have spent the last two hours or so reading your posts in search of information on teaching. I’ve spent the last four years living in different states and countries while studying interior design to find out it’s not the career that will give me a sense of fulfillment, rather just a hobby. For a long time, I felt like I just woke up from a dream in which I was doing something that made me happy, fulfilled me in life- but could not recall the dream.It was so frustrating, it was like I knew the answer to my own happiness but could not remember it. I remained excited about the unknown and I’ve realized the answer is teaching. So, I have decided to go back to school for teaching. Since my research on teaching has begun it has been almost impossible to find any positive information and advice. I’ve come across so many in depth teaching descriptions written by teachers that were so negative and for lack of a better word scary! I’ve remained scared and apprehensive about teaching until I came across your blog- giving me hope and the courage to pursue teaching! So for that I THANK YOU! Wow. I’m glad to be able to provide a service to you!